What Makes Runnymede Stables Different? Runnymede Stables has an 80 year legacy across 3 generations. Lee Troup Johnson has more than 40 years teaching experience in English and Western Disciplines. Lee’s teaching philosophy is all about creating a strong bond between a horse and rider. She cares about each student and takes great pride in seeing each one succeed. 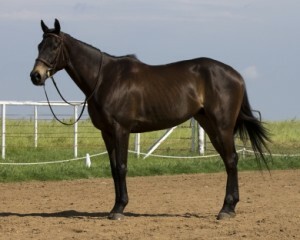 Runnymede’s lesson horses are some of the best in Oklahoma. We train our horses to work hand-in-hand with students to build rider confidence and make great show mounts. Lee Troup Johnson is a 3rd Generation horse instructor and trainer with over 40 years experience. 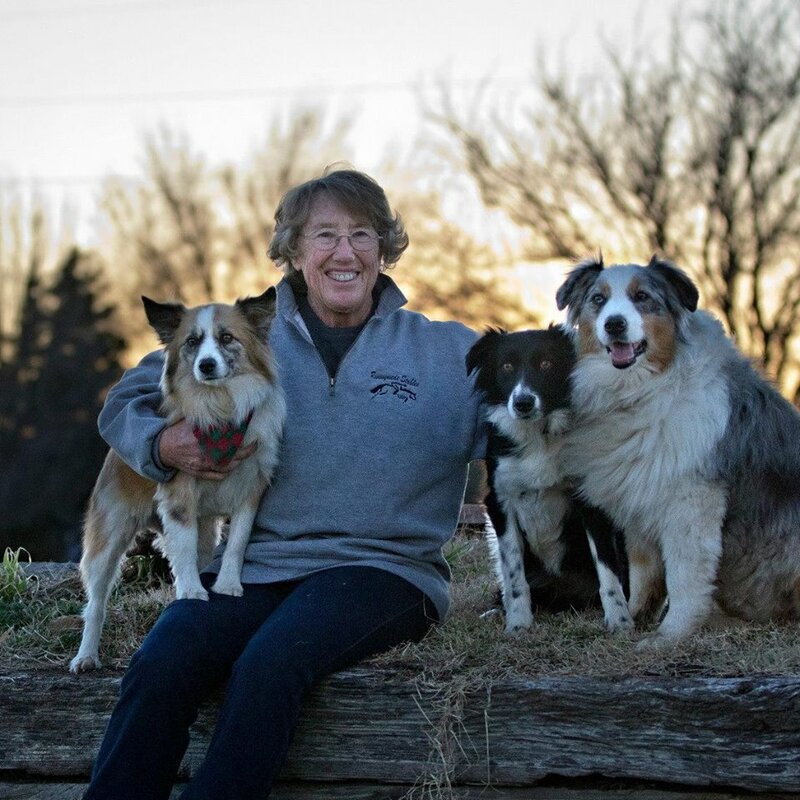 She prides herself on helping students create a strong foundation and trust through horsemanship. Private & Semi-Private Lessons for all levels available at Runnymede Stables. 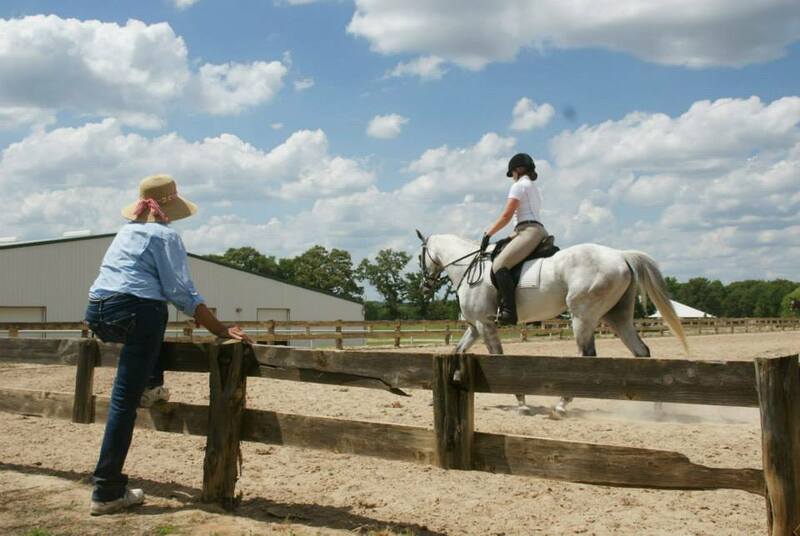 Lessons are available in jumping, dressage, equitation, western pleasure, etc. 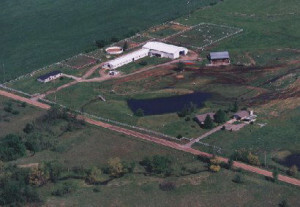 Runnymede prides itself on having the safest lesson horses in Oklahoma. We train our horses to be great teachers and show mounts. Runnymede stables sits on 40 acres in Glenpool, OK. We have 24 stalls, a large outdoor jumping ring, a large dressage ring, and a large indoor arena.